Readers who enjoy seeing a new take on old favorites will love seeing these classic characters through another lens. 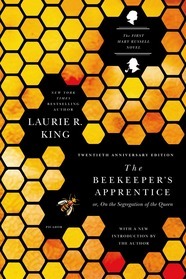 In 1915, Sherlock Holmes is retired and quietly engaged in the study of honeybees in Sussex when a young woman literally stumbles onto him on the Sussex Downs. Fifteen years old, gawky, egotistical, and recently orphaned, the young Mary Russell displays an intellect to impress even Sherlock Holmes. Under his reluctant tutelage, this very modern, twentieth-century woman proves a deft protégée and a fitting partner for the Victorian detective. They are soon called to Wales to help Scotland Yard find the kidnapped daughter of an American senator, a case of international significance with clues that dip deep into Holmes's past. 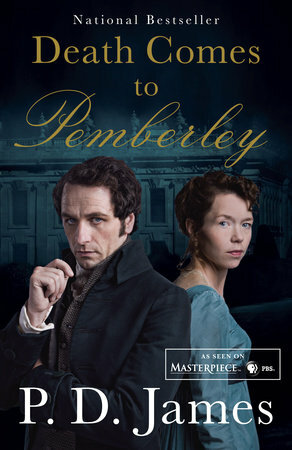 The heroine of Charlotte Bronte's Jane Eyre has been kidnapped from the pages of this much loved classic in an alternate reality of literature-obsessed England. Fans of Douglas Adams and P. G. Wodehouse will love visiting Jasper Fforde’s Great Britain, circa 1985, when time travel is routine, cloning is a reality (dodos are the resurrected pet of choice), and literature is taken very, very seriously: it’s a bibliophile’s dream. England is a virtual police state where an aunt can get lost (literally) in a Wordsworth poem and forging Byronic verse is a punishable offense. All this is business as usual for Thursday Next, renowned Special Operative in literary detection. 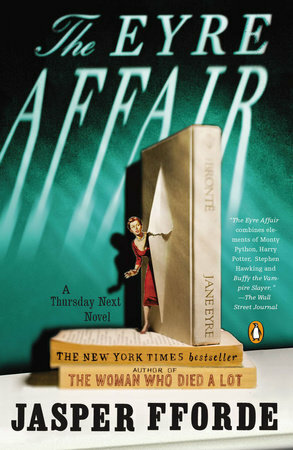 But when someone begins kidnapping characters from works of literature and plucks Jane Eyre from the pages of Brontë’s novel, Thursday is faced with the challenge of her career. Fforde’s ingenious fantasy—enhanced by a Web site that re-creates the world of the novel—unites intrigue with English literature in a delightfully witty mix. 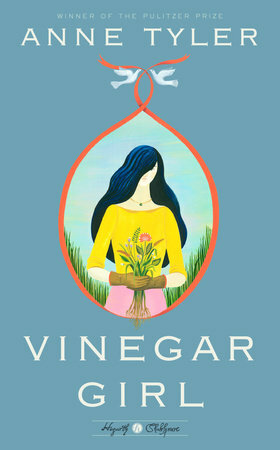 An inspired, witty and irresistible contemporary take on The Taming of the Shrew. 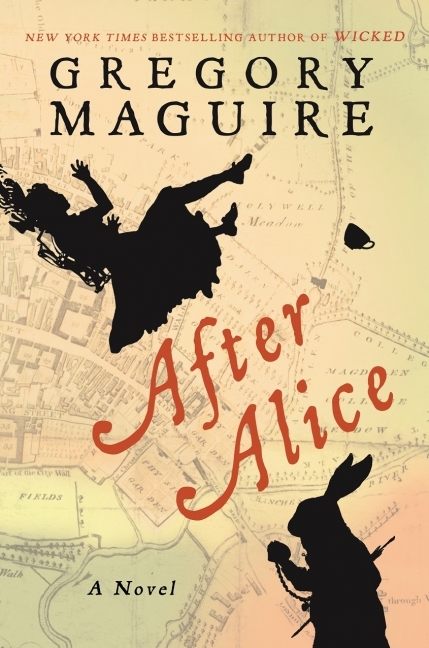 From Louisa May Alcott’s beloved classic Little Women, Geraldine Brooks has animated the character of the absent father, March. A "story filled with the ache of love and marriage and with the power of war upon the mind and heart of one unforgettable man” (Sue Monk Kidd). With “pitch-perfect writing” (USA Today), Brooks follows March as he leaves behind his family to aid the Union cause in the Civil War. His experiences will utterly change his marriage and challenge his most ardently held beliefs. 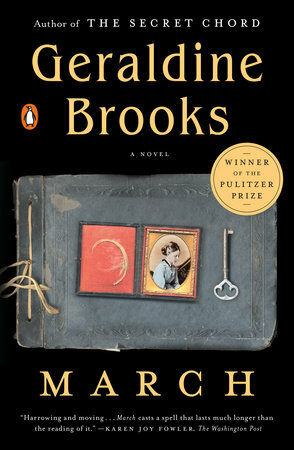 A lushly written, wholly original tale steeped in the details of another time, March secures Geraldine Brooks’s place as a renowned author of historical fiction. 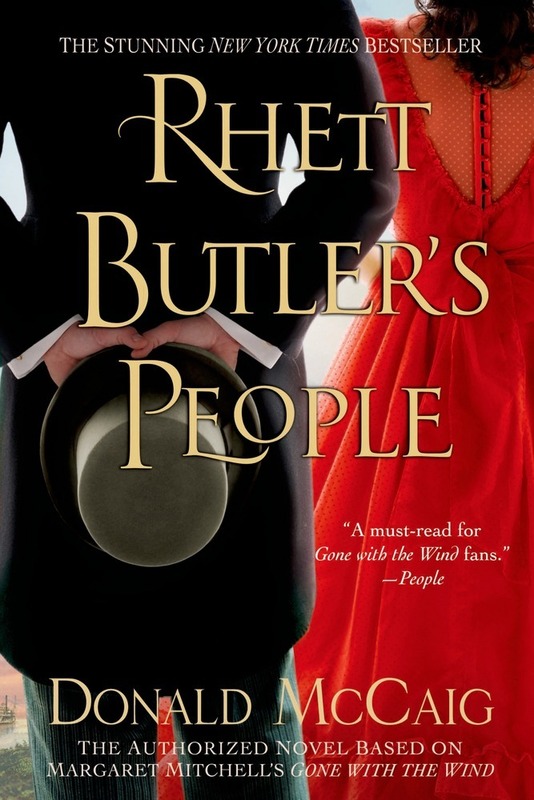 Through the storytelling mastery of award-winning writer Donald McCaig, the life and times of the dashing Rhett Butler unfolds. Through Rhett's eyes we meet the people who shaped his larger than life personality as it sprang from Margaret Mitchell's unforgettable pages: Langston Butler, Rhett's unyielding father; Rosemary his steadfast sister; Tunis Bonneau, Rhett's best friend and a onetime slave; Belle Watling, the woman for whom Rhett cared long before he met Scarlett O'Hara at Twelve Oaks Plantation, on the fateful eve of the Civil War. 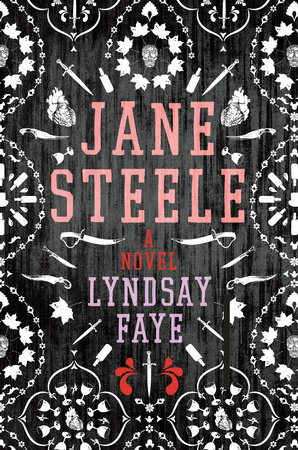 A reimagining of Jane Eyre as a gutsy, heroic serial killer.